Google is facing mounting pressure to remove an app from its app store that advises gay people on controversial conversion therapy. 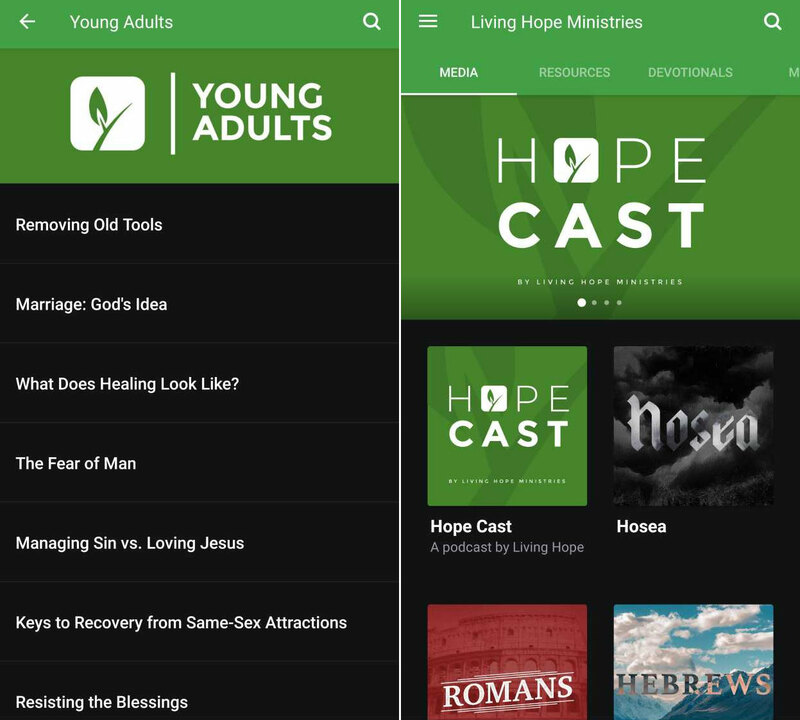 The Living Hope Ministries app, made by a US Christian group, offers a number of guides that claim to help “sexually broken guys” by building a “deeper relationship with God” through prayer. One article on the app suggests finding a counsellor who has a “biblical understand that homosexuality is changeable through the power of Jesus Christ”. Google has been criticised by LGBT campaigners for “foot-dragging” and not following Apple, Microsoft and Amazon, who have already removed the app from their respective digital stores. “It is unconscionable that Google is still offering an online platform to an organisation that seeks to marginalise and stigmatise LGBT people,” said Wayne Besen, executive director of Truth Wins Outs, which aims to tackle anti-gay religious extremism. “It’s time for Google to join Apple, Microsoft and Amazon to delete this hateful and dangerous app that promotes prejudice and fosters discrimination. A petition to remove the app, being dubbed the ‘pray away the gay’ app, has already been signed by more than 38,000 people. “The views contained in this app have the potential to cause huge damage to LGBT people who might come across it,” said Laura Russell, head of policy at UK LGBT equality charity Stonewall. “Any form of ‘therapy’ that attempts to change someone’s sexual orientation or gender identity is unethical and wrong. “These so-called ‘therapies’ have been condemned by all major UK health organisations as they try to shame a person into denying a core part of who they are, and this can have a seriously harmful impact on their mental health and wellbeing. Living Hope Ministries has been approached for comment.